No Foundation Stone details are known. 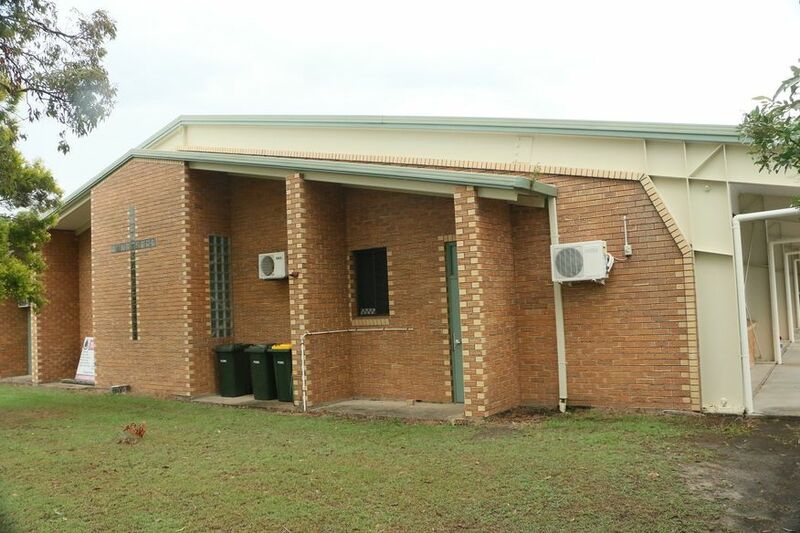 A plaque records: This building was dedicated - to the glory of God - and opened for Salvation Army Service - on - 27 July 1996 - Paul Rader - Generel ~ John Gowans - Commissioner. 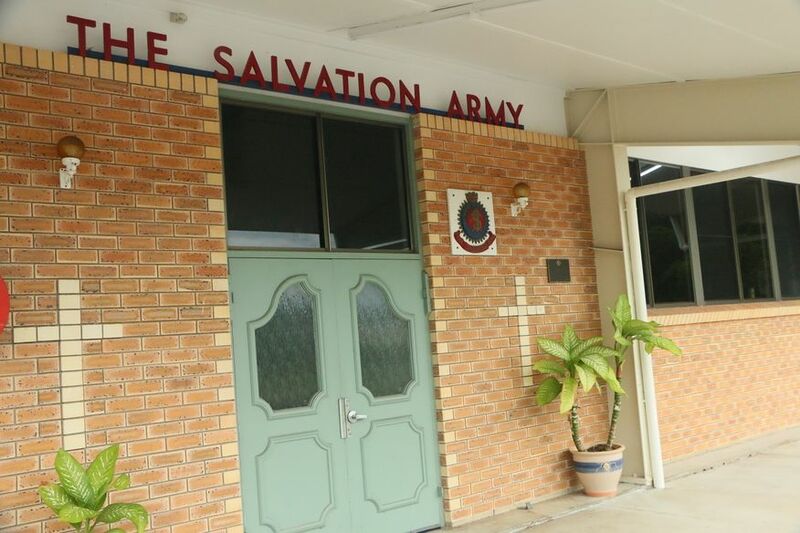 The Salvation Army commenced in Hervey Bay in September, 1974 under the leadership of Major and Mrs Robert Sutton. 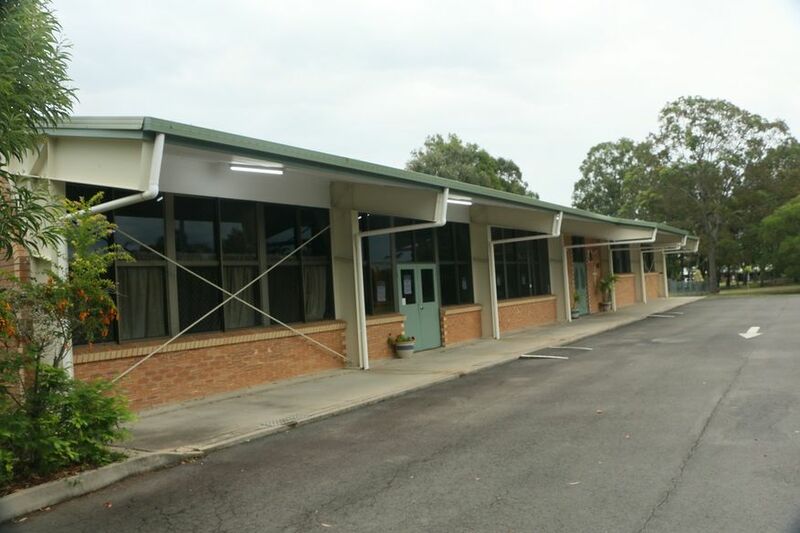 The first Sunday worship meeting was held in November 1974 in the Urangan Progress Hall. A Sunday School commenced in September, 1975. More historical information/photographs of the church/congregation are invited. Photographs uploaded 30/3/2017.